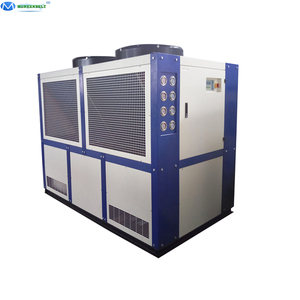 Dongguan Hongsai Features of 20HP Custom Air Cooled Water Cooling Chiller 1,Newest imported compressors and high-efficient condenser,evaporator, strong cooling ability, silent and energy-saving, micro-computer comprehensive control, easy operation(optional). 3,Current overloaded protection, Low & High pressure protection and electronic time delaying protection device and other abnormal condition indication system. 4,Screen liquid crystal display of chill water outlet and inlet with temperature setting (Options available) 5,Elegant appearance through industrial design. 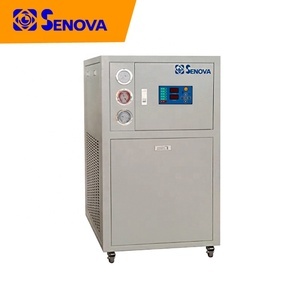 It can also provide chilled water or moderate hot water for industrial purpose. 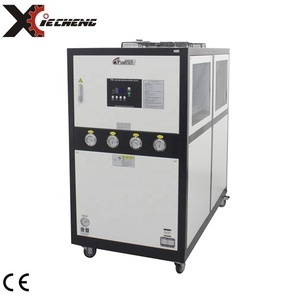 7&gt; Heat recovery function and ultra-low temperature type chiller are for choosing. After-Sales Service * Training how to instal the machine, training how to use the machine. 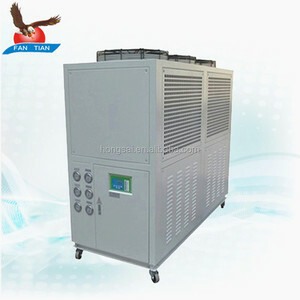 Alibaba.com offers 21,471 water air cooling chiller products. About 63% of these are industrial chiller, 1% are other refrigeration & heat exchange equipment, and 1% are heat exchanger. 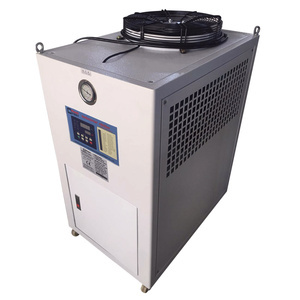 A wide variety of water air cooling chiller options are available to you, such as water-cooled, air-cooled, and air cooler. You can also choose from free samples, paid samples. 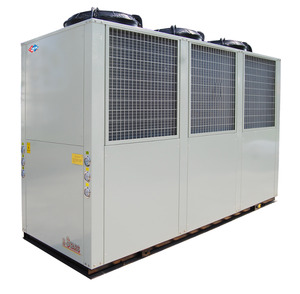 There are 21,471 water air cooling chiller suppliers, mainly located in Asia. 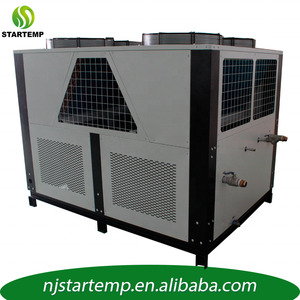 The top supplying country is China (Mainland), which supply 100% of water air cooling chiller respectively. 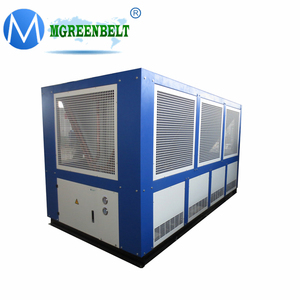 Water air cooling chiller products are most popular in Domestic Market, Southeast Asia, and Eastern Europe. You can ensure product safety by selecting from certified suppliers, including 10,595 with ISO9001, 3,475 with Other, and 1,790 with ISO14001 certification.